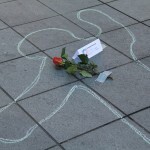 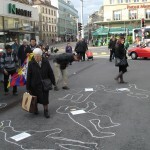 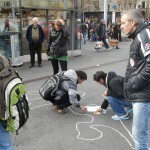 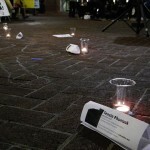 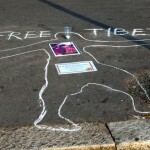 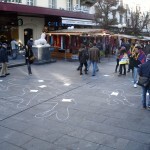 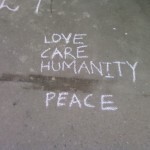 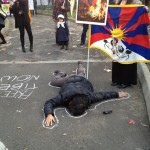 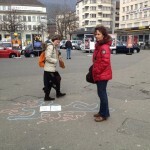 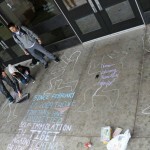 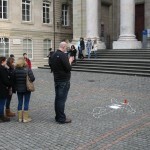 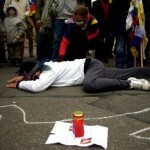 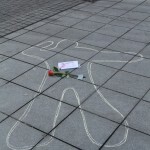 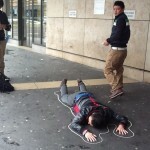 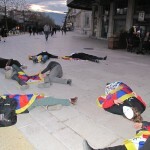 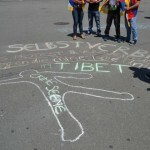 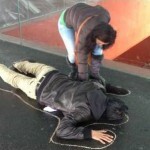 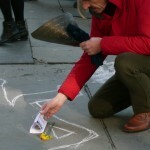 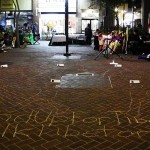 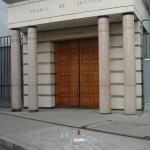 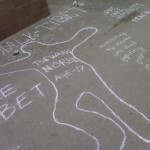 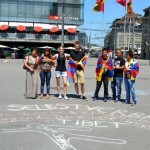 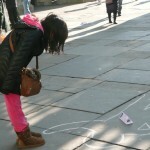 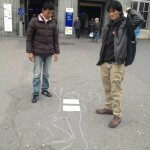 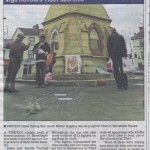 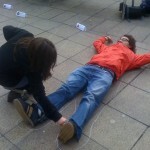 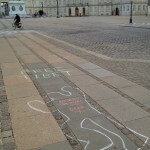 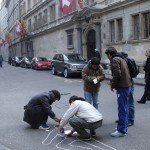 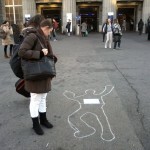 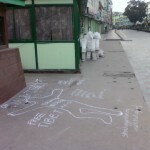 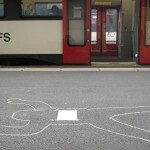 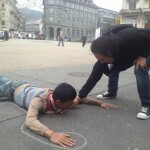 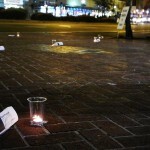 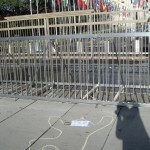 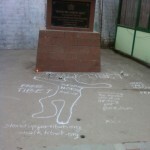 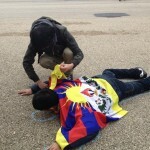 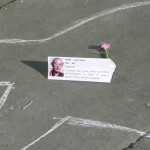 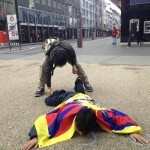 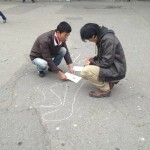 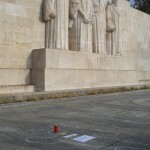 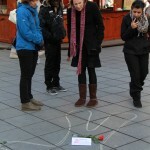 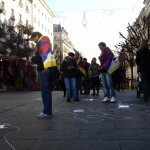 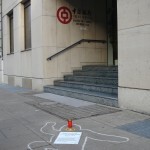 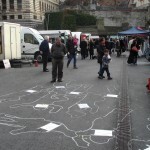 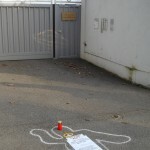 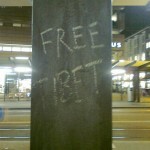 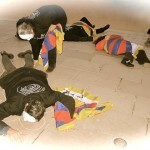 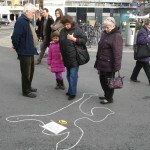 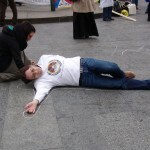 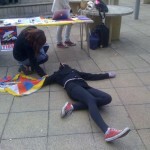 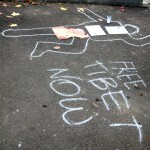 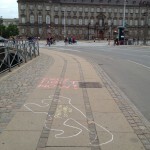 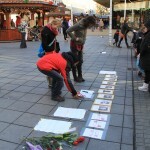 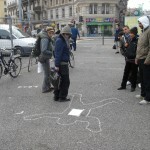 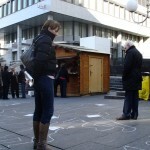 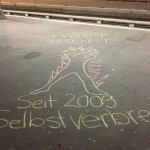 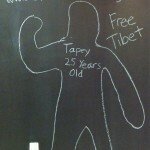 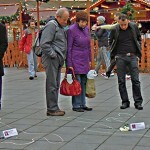 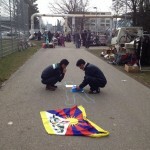 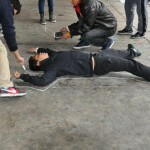 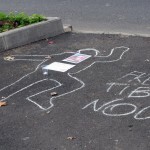 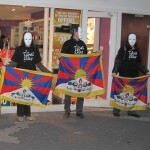 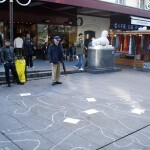 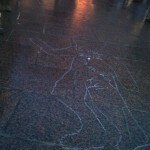 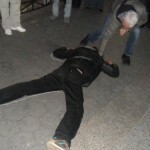 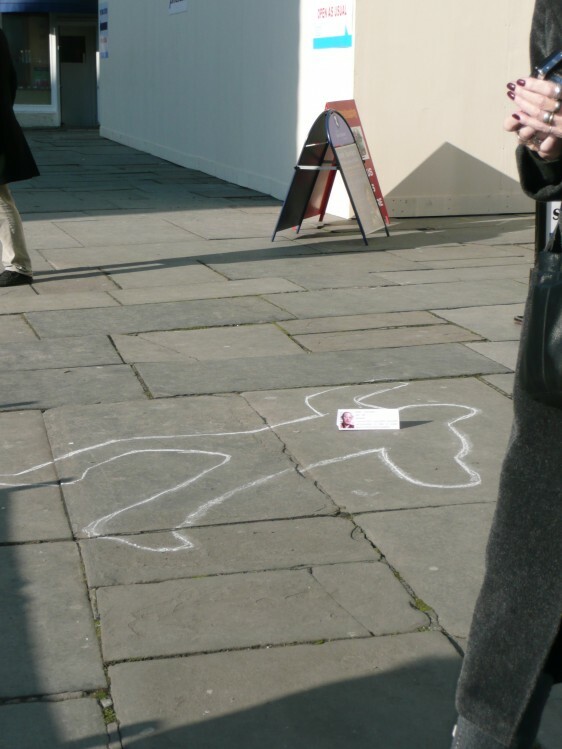 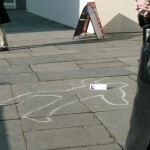 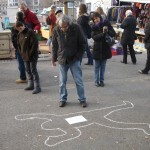 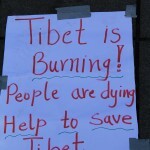 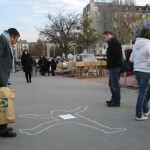 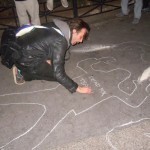 A ‘ Chalk Tibet’ event was held in Bath this morning (11th Feb 2012) around the Abbey. 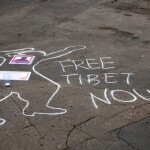 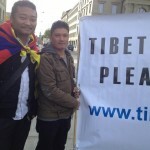 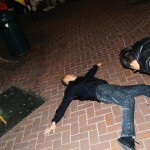 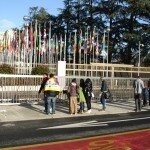 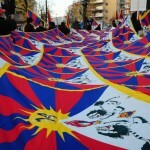 The event was designed to highlight what has been happening recently in Tibetan areas of China: the immolations and shooting dead of Tibet and protesters by Chinese forces. 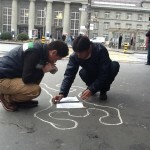 The event create much interest including some from the Chinese community who were shocked that these event were going on in China.